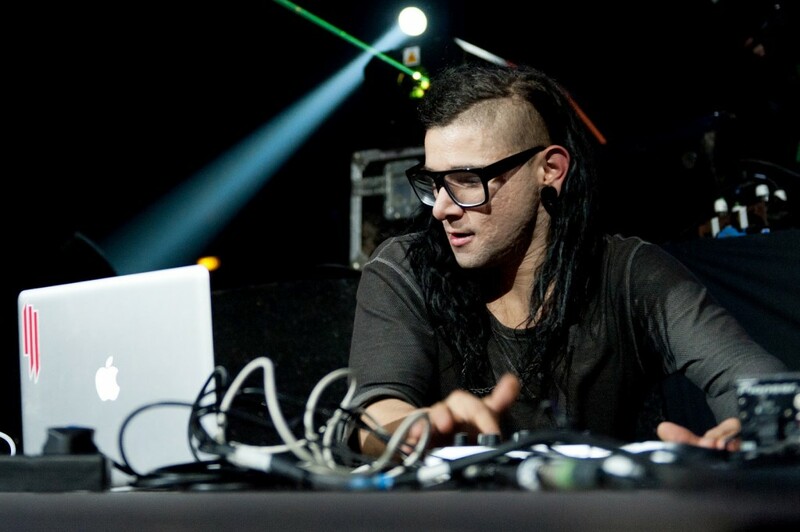 Skrillex just released his music video for his track collaboration with the Ragga Twins. This music video takes you on an absolutely crazy ride. This place looks like a Caribbean island after the end of the world has happened. There are dancers and all types of people. This is just a crazy video for a crazy track. What do you expect from a track that has a dubstep vibe mixed with a dance hall vibe? Obviously a banger of a track with an awesome video. Check it out now!